There is certainly some speculation here as to whether Zimmerman has been set up by his girlfriend, or if he has set himself up by being a jerk. 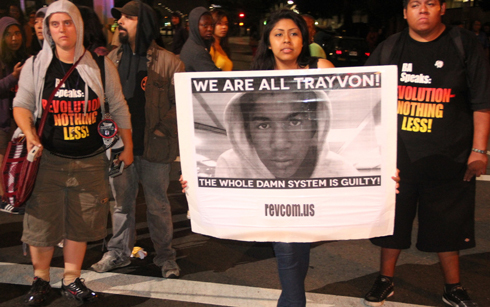 But what rings true is that there are certainly people and organizations that would like to see Zimmerman dead. What do you think would happen to Zimmerman inside of a Florida prison?